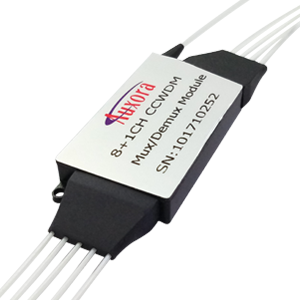 With a comprehensive, independent, and technologically innovative system, Auxora has developed four product lines: components and modules, passive components for active transceivers, filters and prisms, and interconnect cabling. Auxora has forged cooperative relationships with numerous customers. 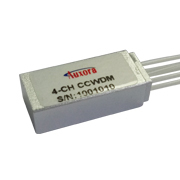 And Auxora offers products for various applications; such as telecommunications, data communications, CATV, bio-technology, high-power lasers, instruments and other markets.